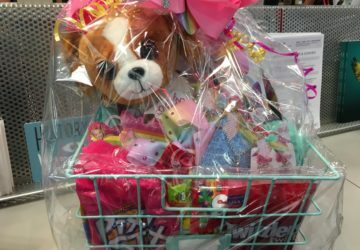 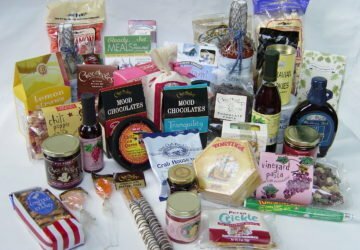 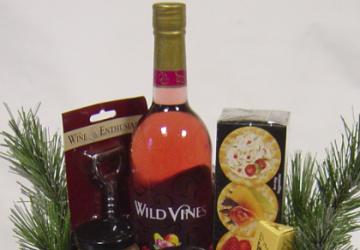 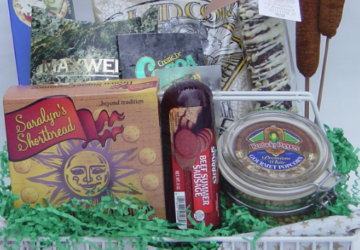 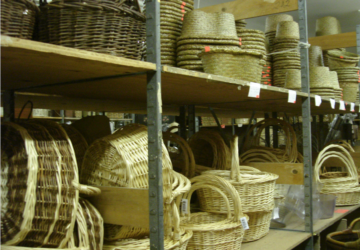 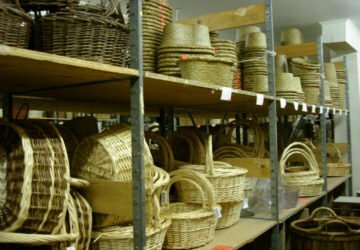 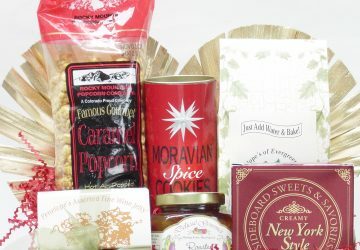 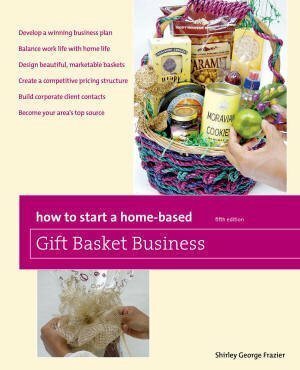 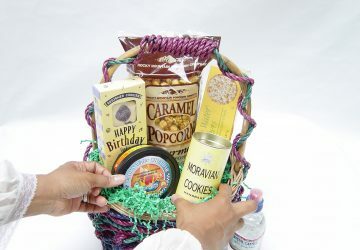 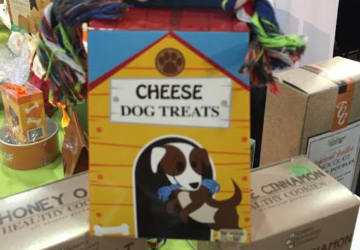 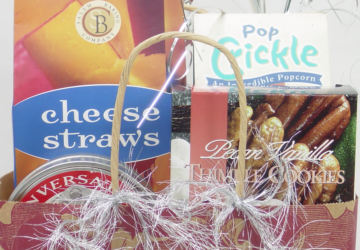 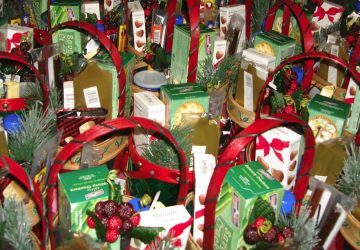 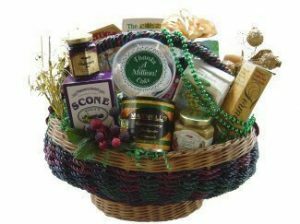 Want to know what to buy for your gift basket business? 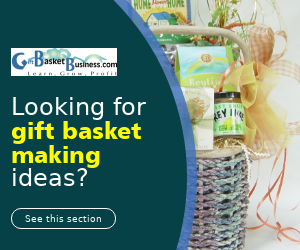 You want baskets, ribbon, foods, gifts, and more. 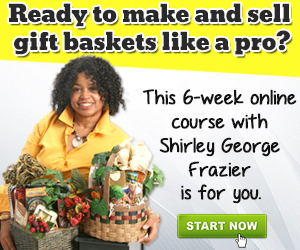 You’ll also learn where to find it in retail stores, wholesalers, and other places.